Andy Aledort, associate editor of Guitar World, discusses and demonstrates the unique guitar solos of this blues giant! 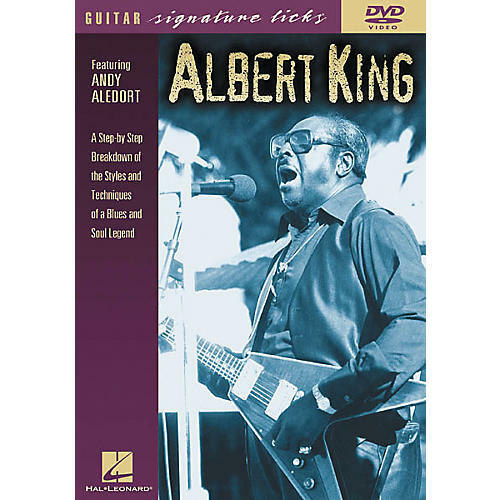 Features lessons and tips on re-creating the Albert King style through in-depth analysis. 79 minutes.